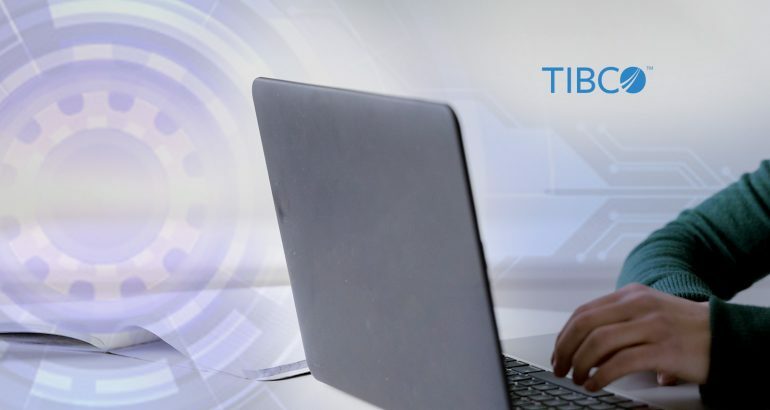 TIBCO fuels digital business by enabling better decisions and faster, smarter actions through the TIBCO Connected Intelligence Cloud. 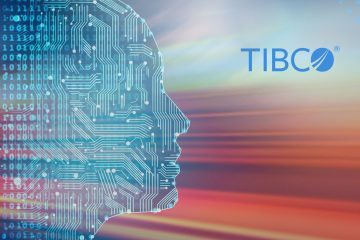 TIBCO Software Inc., a global leader in integration, API management, and analytics, announced it has been named a Leader in Gartner’s 2019 Magic Quadrant for Data Science and Machine Learning Platforms. 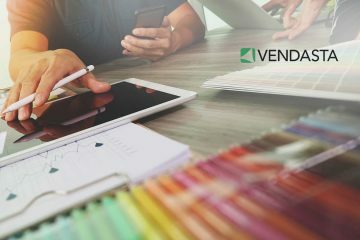 In Gartner’s latest report, the company improved its position compared to the previous year, now recognized in the Leaders quadrant. 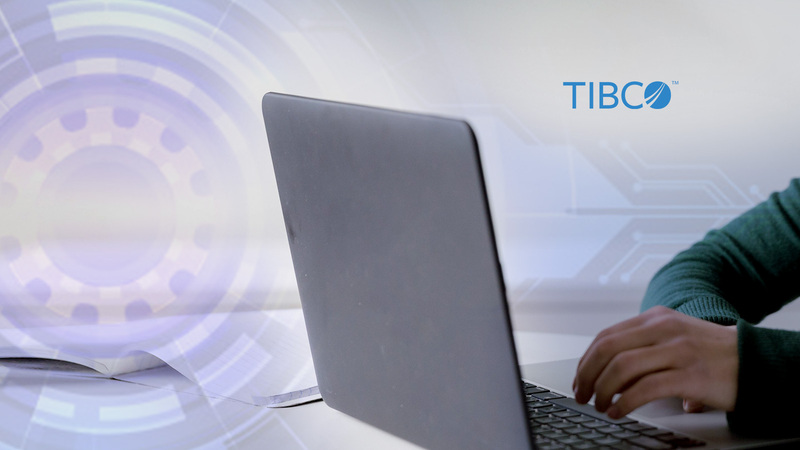 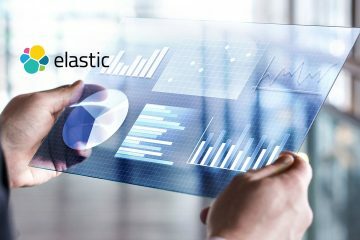 Previously, TIBCO also scored in the top quartile for product refinement, business exploration, and advanced prototyping use cases. 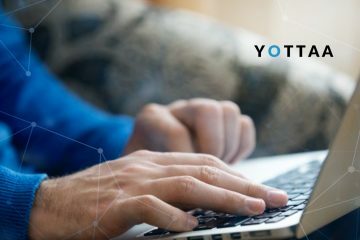 “We are delighted to be recognized as a Leader in Gartner’s Magic Quadrant for Data Science and Machine Learning Platforms,” said Thomas Been, CMO at TIBCO. 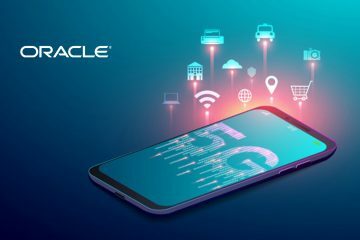 TIBCO fuels digital business by enabling better decisions and faster, smarter actions through the TIBCO Connected Intelligence Cloud. 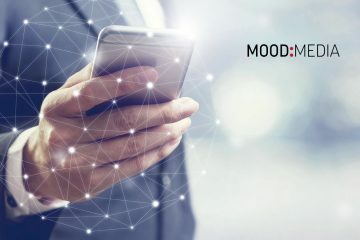 From APIs and systems to devices and people, we interconnect everything, capture data in real time wherever it is, and augment the intelligence of your business through analytical insights.